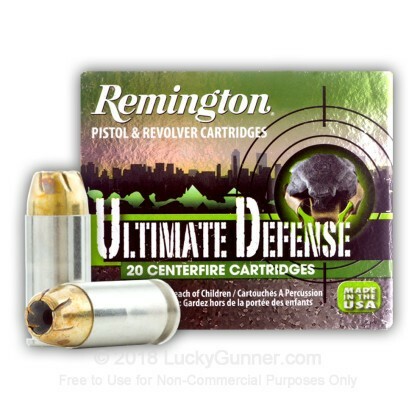 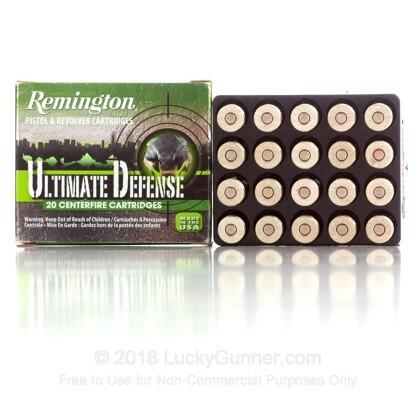 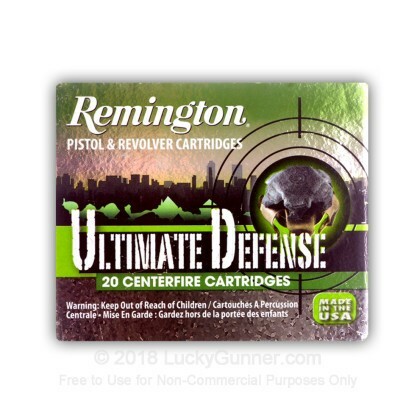 Remington's Ultimate Defense jacketed hollow points provide premium self-defense performance for when you need it most. 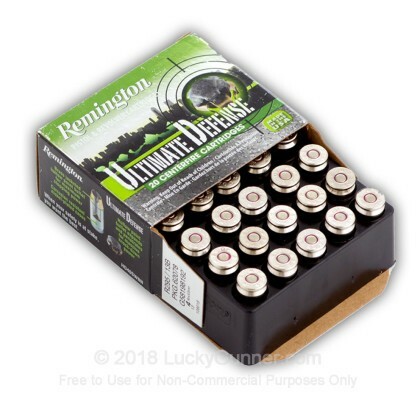 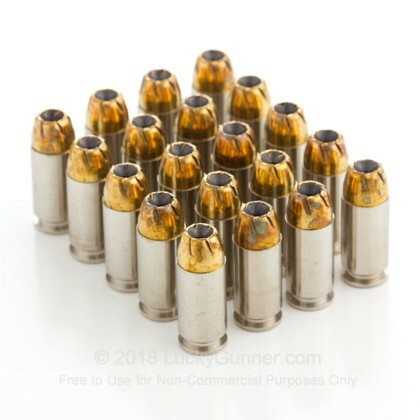 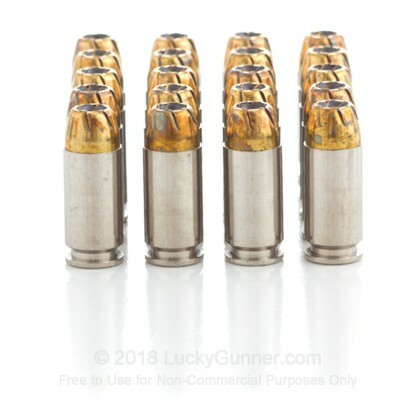 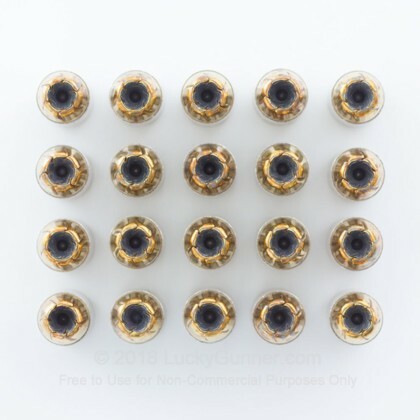 This defense ammo is crowned with a Brass Jacketed Hollow Point which delivers massive expansion and deep penetration for ultimate stopping power. 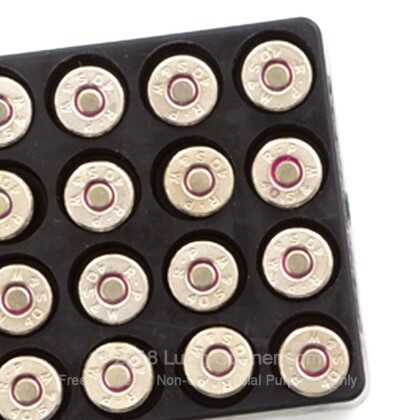 These premium nickel-plated cases resist corrosion and cycle dependably through extended storage. 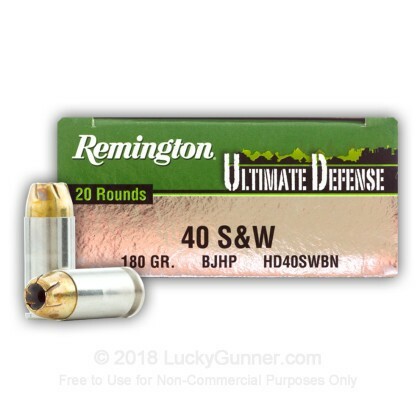 Load your home defense or carry weapon with these Remington JHP rounds and feel confident that you can rely on them when needed. 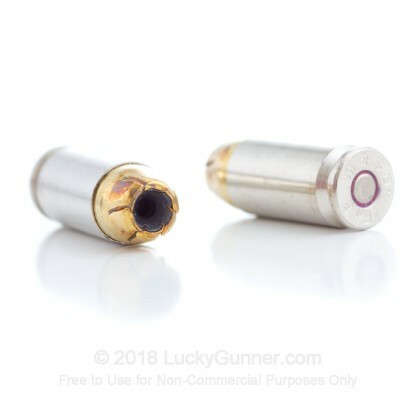 This product is brand new, nickel-plated, boxer-primed, non-corrosive and reloadable. 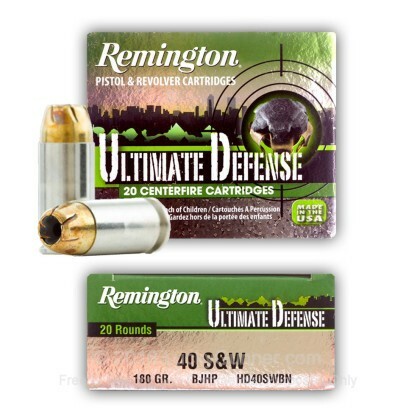 We don't have any reviews yet for this particular .40 S&W (Smith & Wesson) ammo from Remington. 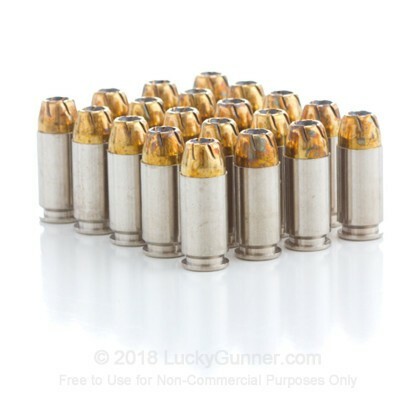 If you'd like to be the first to review this particular .40 S&W (Smith & Wesson) ammo from Remington, fill out the form below.